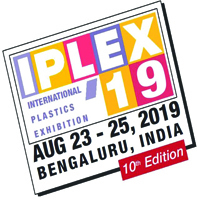 IPLEX ,South India Largest Plastic Exposition which is rotationally held once a year in major centers of South India- Bengaluru, Chennai, Hyderabad, and Kochi. 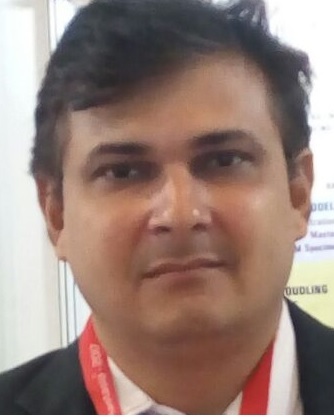 The event provides a common platform for participants in the plastic industry- manufactures, dealers, buyers and end-users. The event is also widely renowned for helping participants stay updates with the latest technological trends. IPLEX is organized by following non-profit apex bodies of South India Plastics Association and a Central Institute. Live Demonstration of Machines for Moulds, Packaging, Printing & Product.